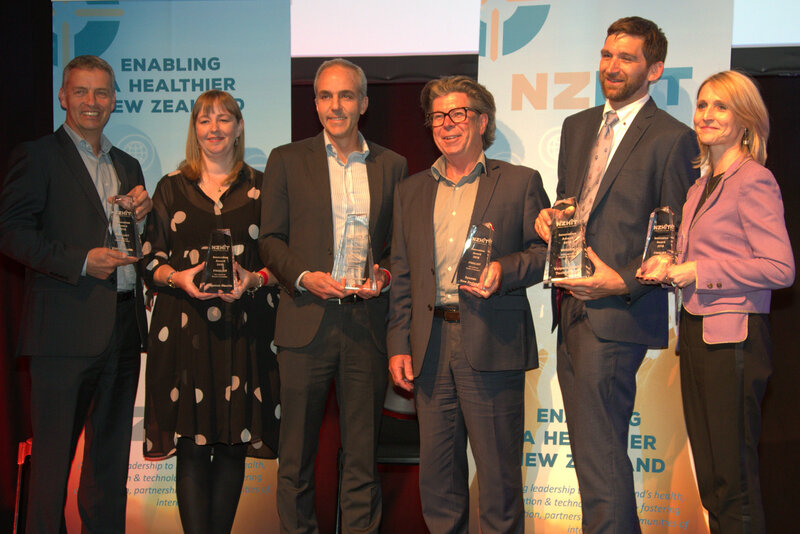 We were proud to be announced as one of the top 3 International Health IT Solution at the NZHIT Innovation Awards. The awards ceremony was held during the annual HiNZ Conference in Wellington 20-23 November. This is New Zealand’s largest and best digital health conference. This comes as recognition of the ableX model of care implemented with MSWA and Perron Institute in Perth, WA. In fact all of the finalists and the winner of the international award were technologies taking aim at new healthcare delivery models. ableX is in good company.